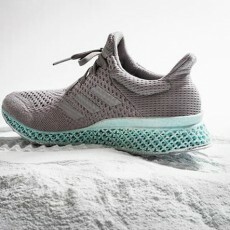 According to Adidas, the unique color of the kit represents different shades of coral in the ocean. With increasing marine pollution, these corals are in desperate need of worldwide protection and preservation. 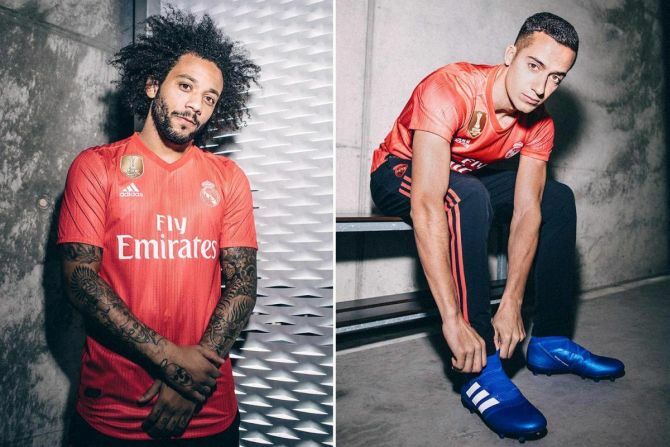 The kit was unveiled at Hunters Point, New York by Real Madrid players. 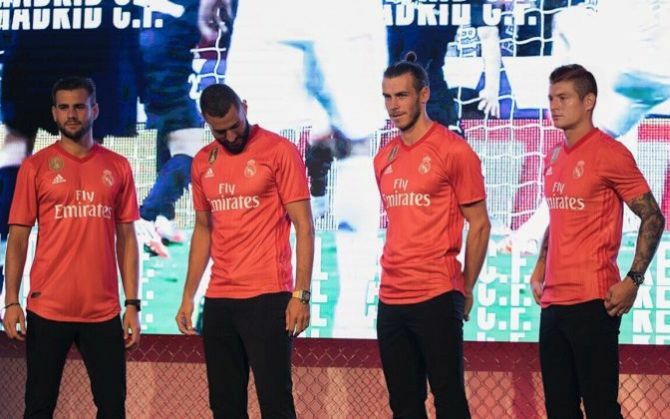 Gareth Bale, Karim Benzema, Marcelo, Lucas Vasquez and Nacho Fernandez were all part of the photo shoot organized to unveil the kit. 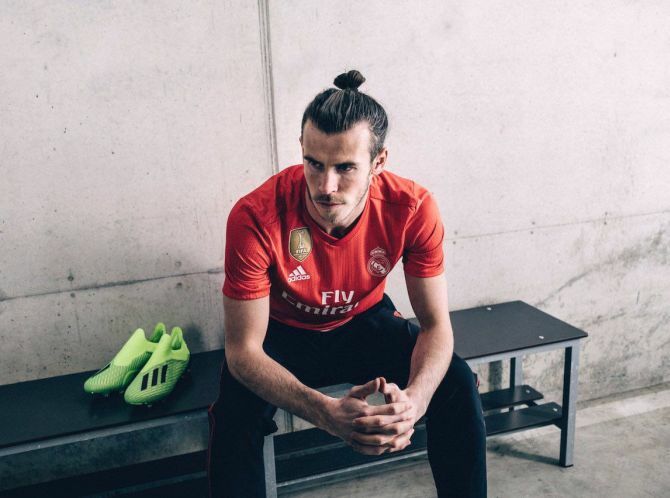 The eco-friendly strip is available at Real Madrid’s official website and at Adidas stores worldwide as a new range of sporting apparel. 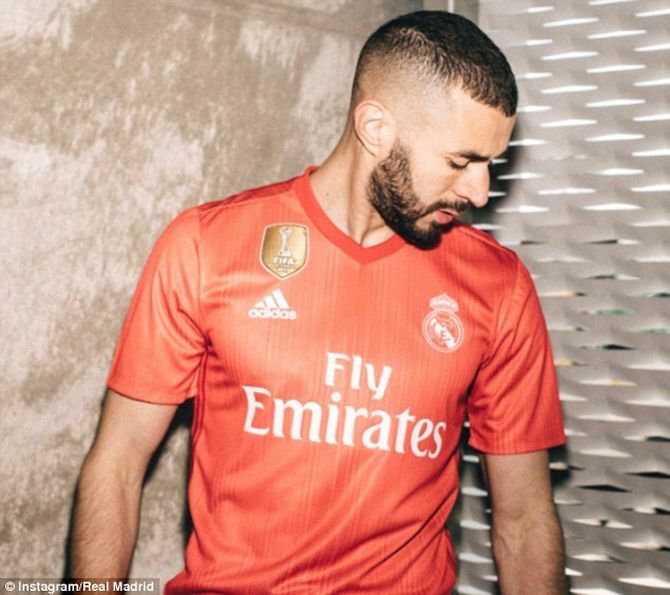 The new strip was worn by Real Madrid players for the first time in their match against AS Roma earlier today which they won 2-1. 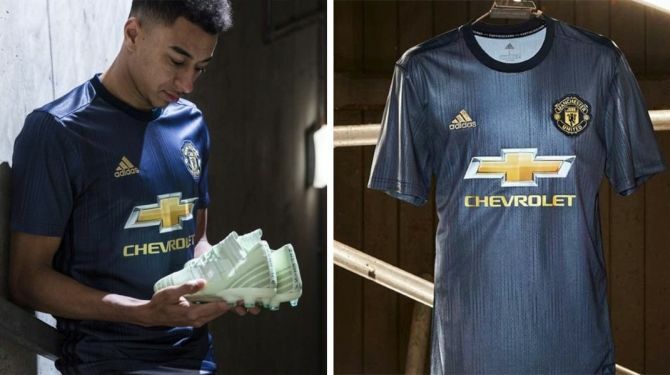 In May 2018, Manchester United Football Club third kit from recycled ocean plastic was also launched by Adidas and Parley for the Oceans. Juventus and Bayern Munich will also have their third kits made out of the same recycled Parley material for the season.